If you need to update your profile information, photo, or notification settings, just login to your Patient Rewards Hub account and click the “My Profile” link in the upper left corner of the page. Patient and Responsible Party emails have different functions in the Hub.  Here, you can choose what kinds of emails you would like to receive from the Patient Rewards Hub by clicking on the buttons to the right of each item listed. Have fun in the Hub!